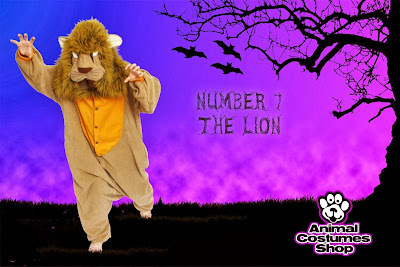 In the run-up to Halloween, we're counting down our Top 10 Halloween Costumes. 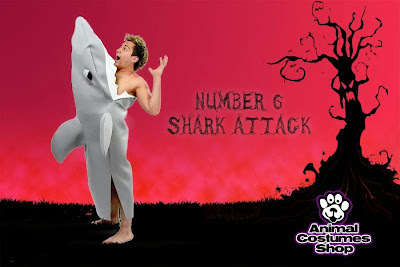 This is the first part, counting down from number 10 to number 6. 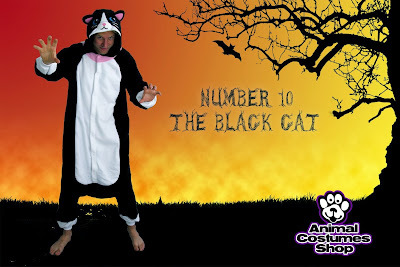 At number 10, it's the classic witch companion: The Black Cat. 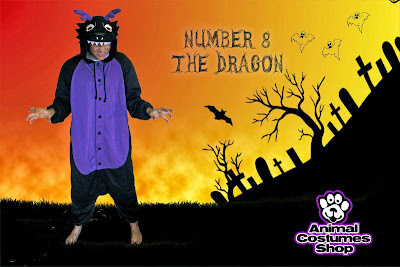 At number 8, it's the ghastly Dragon in a Halloween-y black and purple colour scheme. 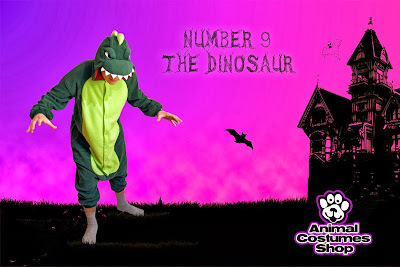 Tune in next week for the rest of the countdown from 5 to 1!